The Polaris Ranger High Lifter edition is the ultimate vehicle in extreme off-roading. It offers a high output class leading 64HP ProStar engine, as well as mud specific gearing, and high mounted air intake and vent lines. With the ground clearance and special gearing this is the ultimate anywhere vehicle. Take her to the mud and she wont disappoint! 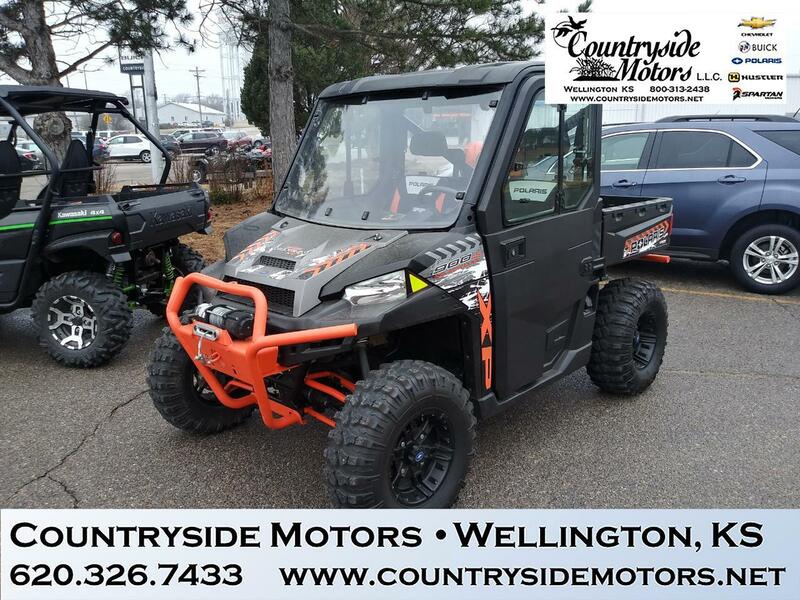 Message: Thought you might be interested in this 2016 Polaris Ranger 900 XP.